New Birkenhead shop creates 10 new jobs in Wirral peninsula area. 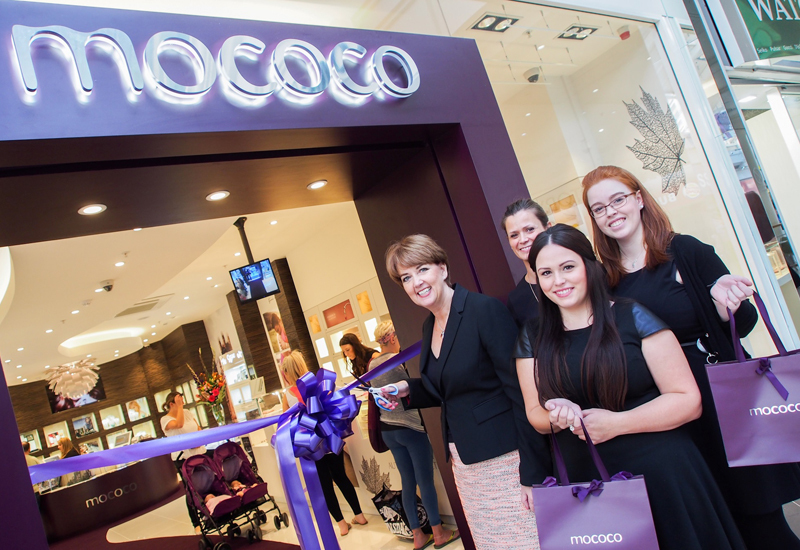 Mococo has opened store number seven in the town of Birkenhead, cutting the ribbon on the new shop last Friday. The independent branded jewellery retail chain, run by husband-and-wife team and Professional Jeweller Hot 100 2014 IJL Retail Stars Lee and Maureen Hooson, has created 10 new jobs in the area. The shop reported welcoming a style-conscious crown to its opening, housed within the town’s Pyramids Shopping Centre. It will stock designer jewellery from brands including Pandora, Chlobo, Thomas Sabo, Swarovski, Diamonfire and Nomination. Maureen Hooson, founder and brand director at Mococo, said: “We are excited to open our lucky number seven store in Birkenhead at the Pyramids Shopping Centre. Our Liverpool, Chester and North Wales stores are well loved by our customers and we are always overwhelmed at the response each Mococo shop receives." As part of the opening, the retailer hosted a special giveaway, offering a free Thomas Sabo black obsidian bracelet with purchases of more than £75. 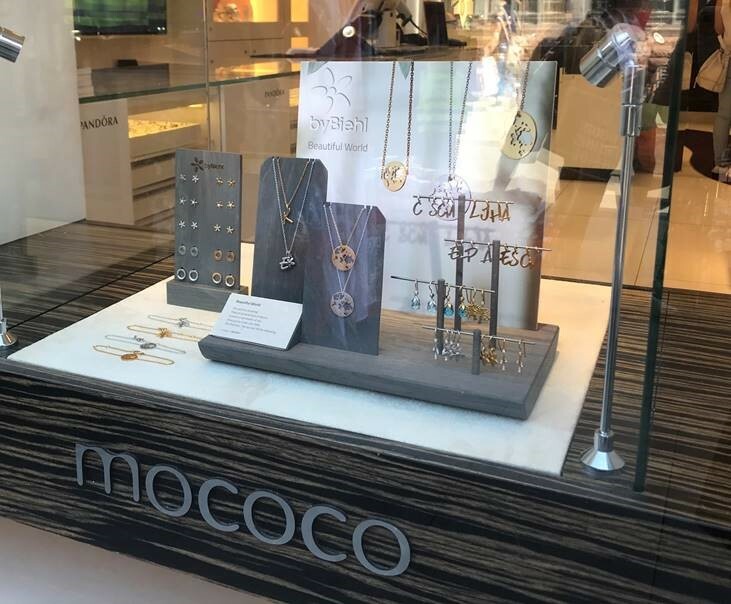 The first 50 shoppers that purchased jewellery from the new store were also given a Mococo goody bag worth £50 with earrings, perfume and various gifts from Thomas Sabo, Clogau and Pandora. 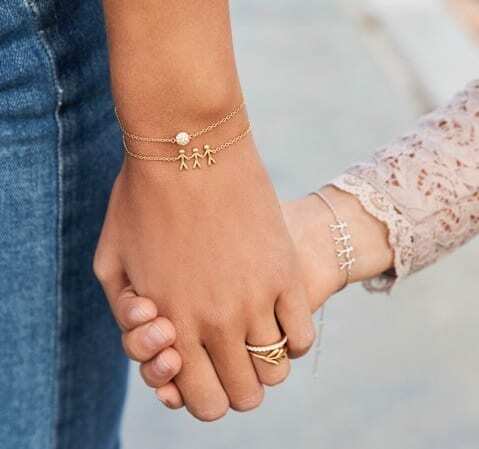 The Birkenhead opening marks the retailer’s seventh store launch since its inception in 2006, cornering the “affordable luxury” sector of the jewellery market by providing trend- and fashion-led collections. 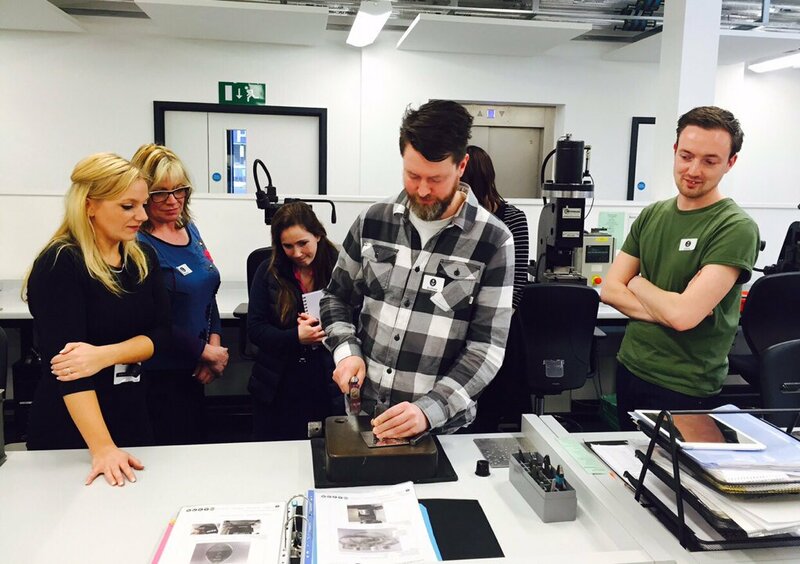 The Hoosons are planning to launch their own bridal jewellery collection in the coming weeks, offering silver and 18ct gold wedding and engagement rings with entry-level price points, following demand from their client base for wedding jewellery.